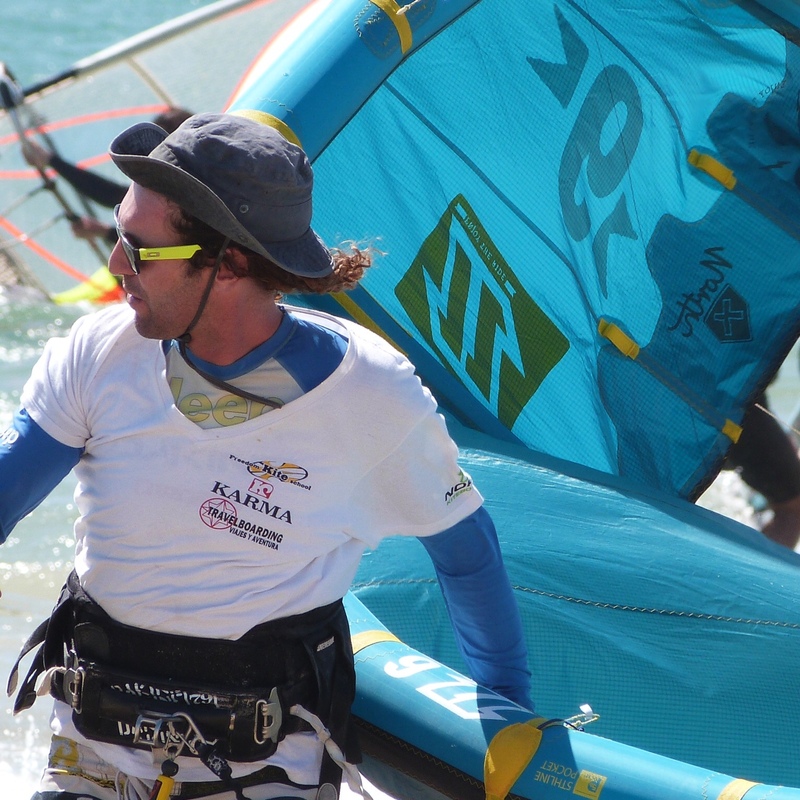 Certified by the “Federación Andaluza de Vela” in 2006. 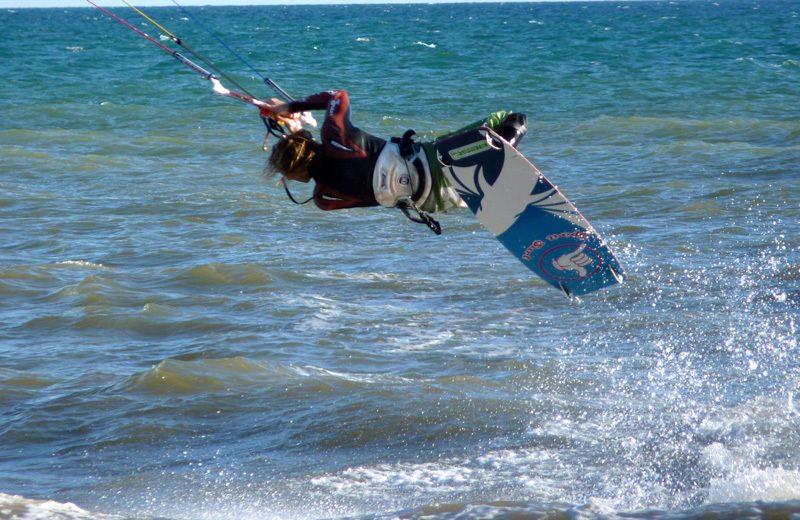 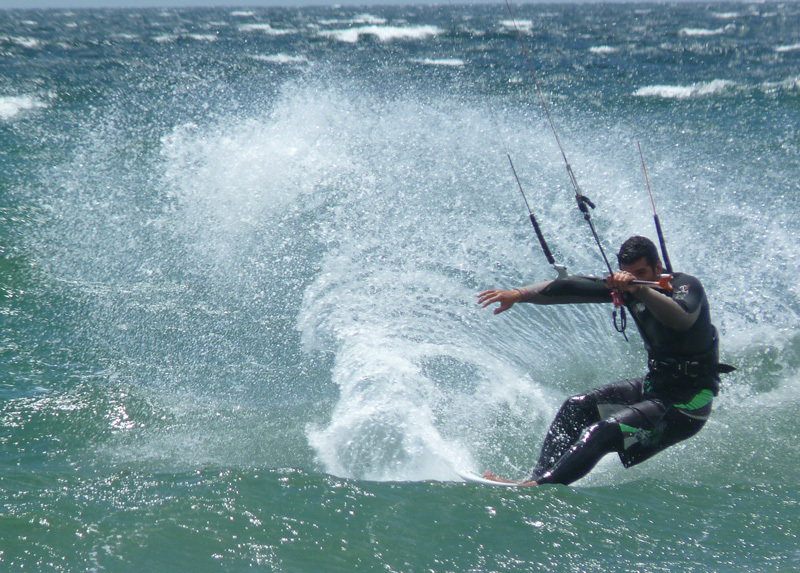 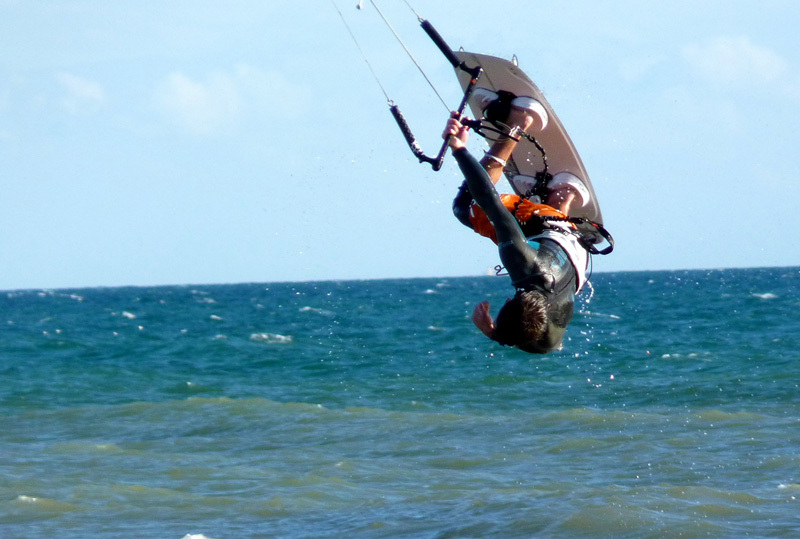 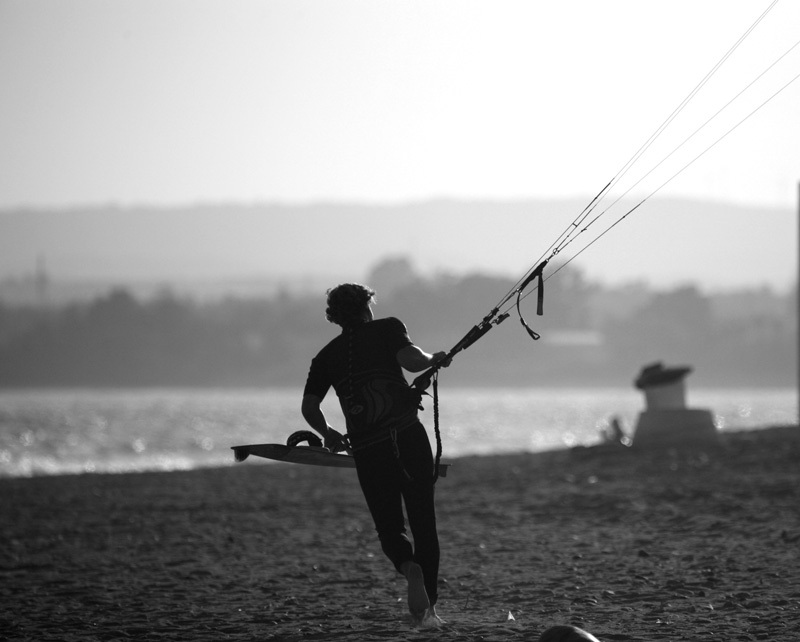 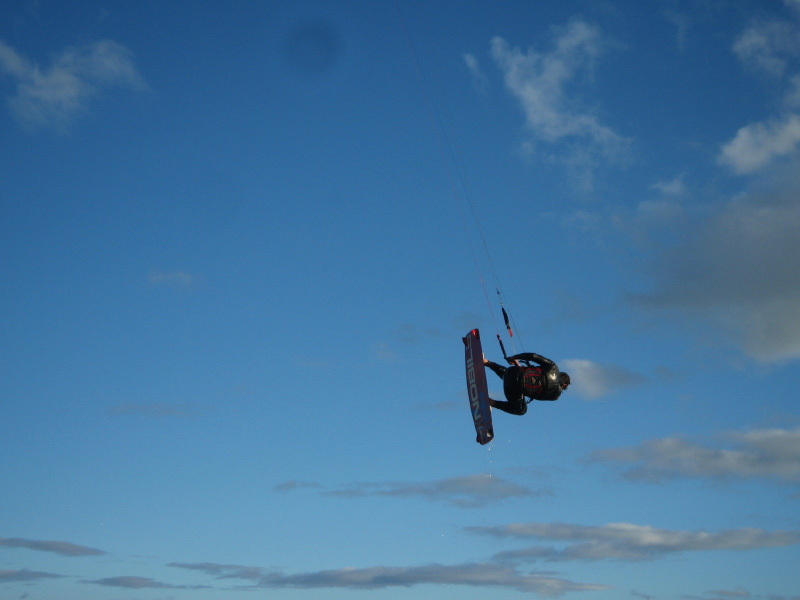 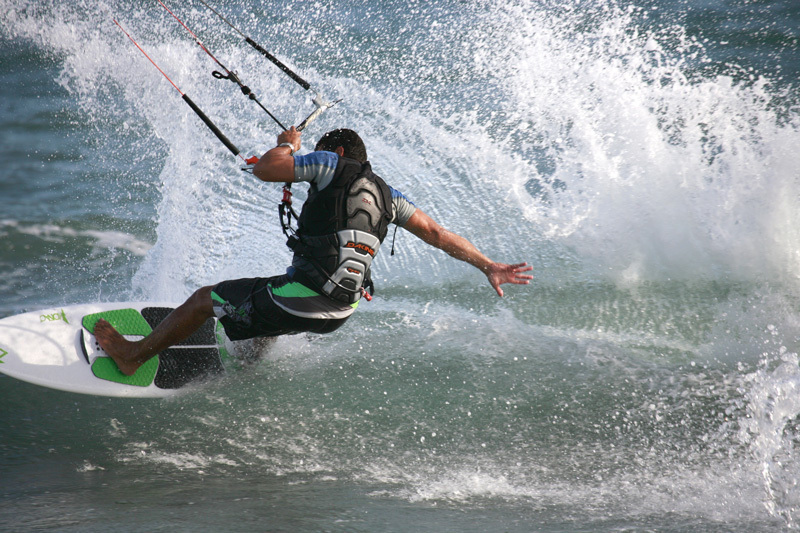 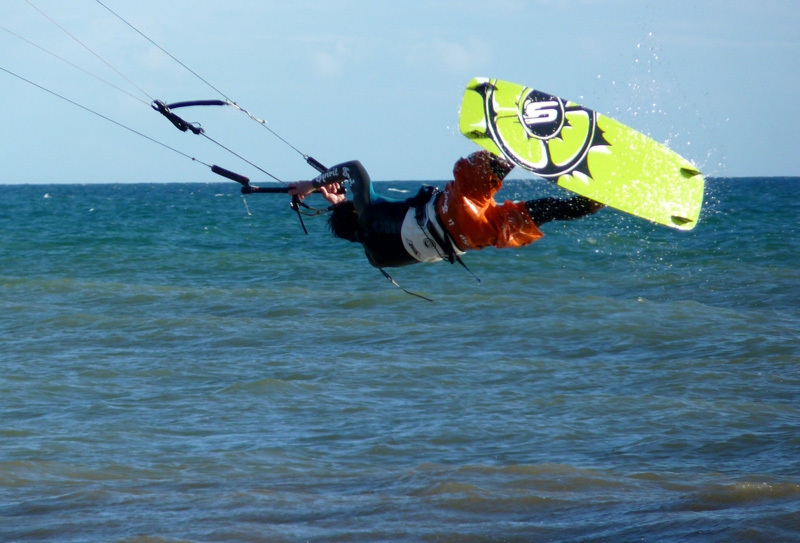 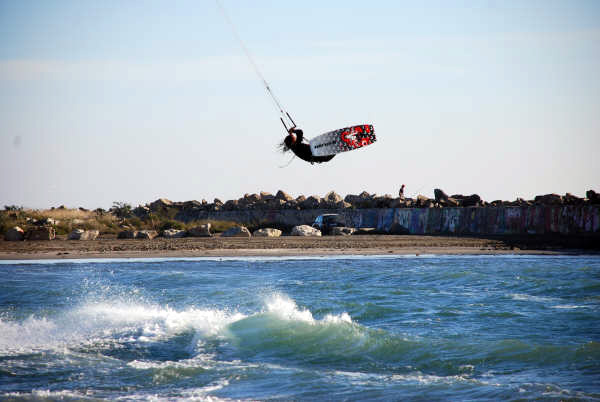 Practising sports related to the wind and the sea since 1997, practising kitesurf since 2002. 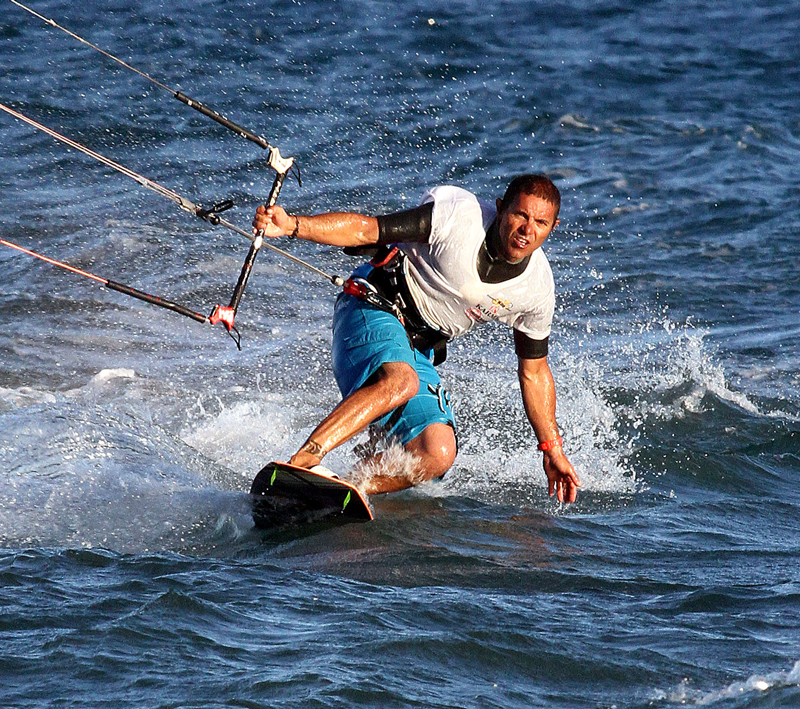 Instructor IKO (International Kiteboarding Organisation), practising kitesurf since 2005. 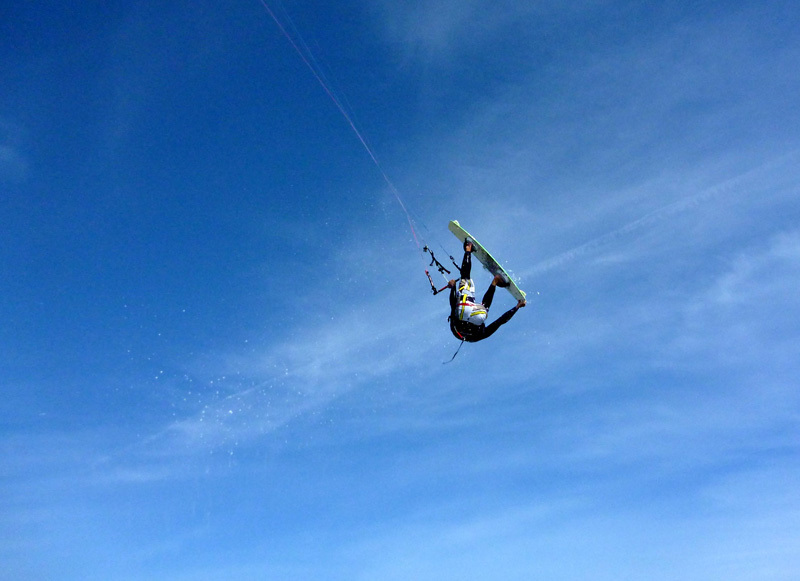 Practising kitesurf from 1996, instructor from 2013. 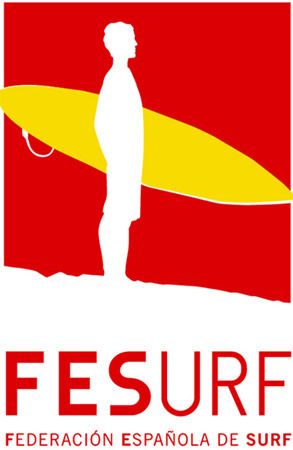 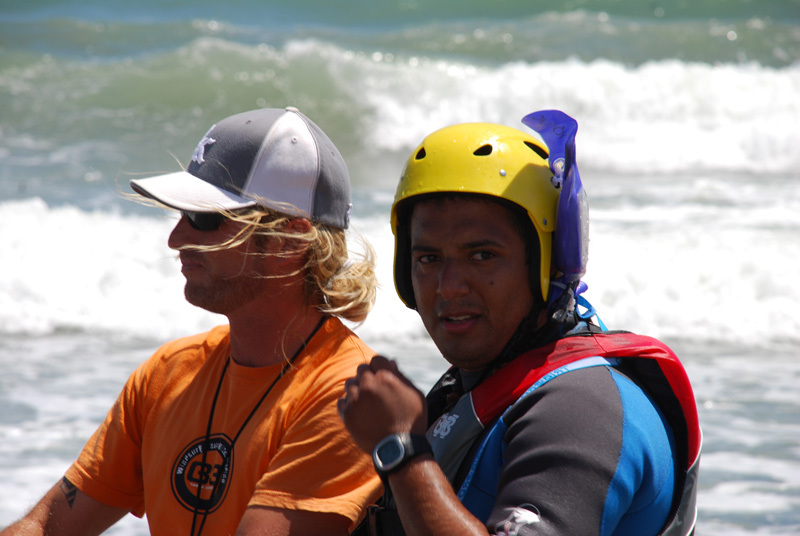 Surf instructor and Stand Up Paddle : International Surfing Association (ISA Surf) y Entrenador Nacional Surf nivel 1 (FES). 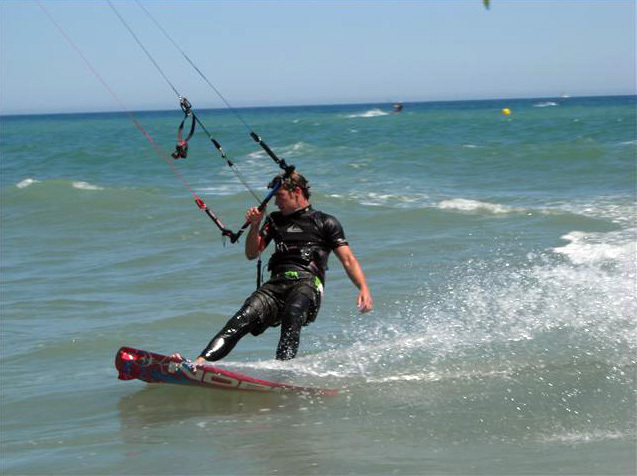 Practising kitesurf from 2000, practicing sports related to the sea life. 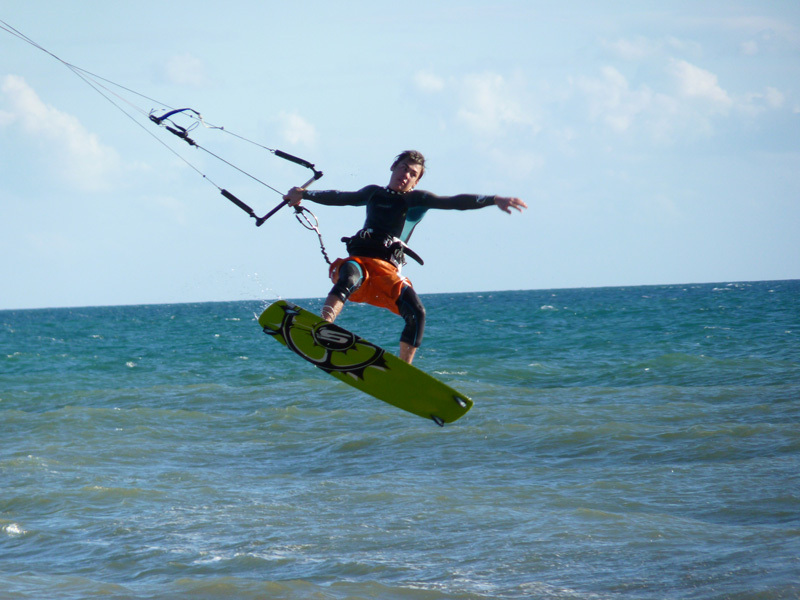 Over 10 years experience as a shaper of tables.